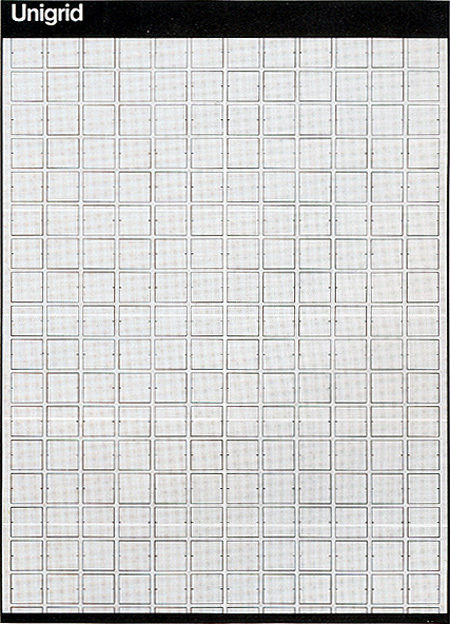 I stumbled upon this great online collection of classic computer brochures that are part of the Computer History Museum in Mountain View, California. The collection spans from 1948 to 1988 and is a great source of design inspiration. I stumbled upon these Braun brochures on the Das Programm’s Flickr and I love them. There are two distinct designs at work here, but they’re both well-done. Great photography, color and the product is king. Wish I knew who designed these, but if I had to guess I’d say they were done by Wolfgang Schmittel. Anyone know for sure? 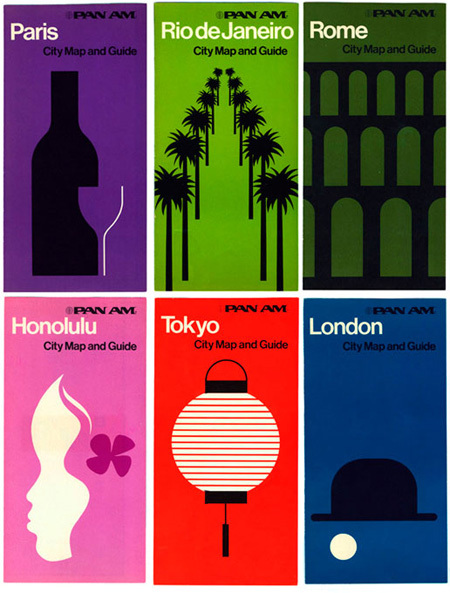 Here’s some more great design for Pan Am. These city guides were designed by George Tscherny in the early 70s, who’s also responsible for this stunning menu design. Press 1 is a brochure featuring recent work printed by Team Impression. Printed on GF Smith Colourplan Yellow Sorbet 135gsm, Press 1 features work by Design Project, Spin, Saturday, Six and Made Thought. I wish there were more detailed shots of the brochure but I checked the TI site and didn’t find any reference to it. I’d love to get a copy it as well. UPDATE: I was sent some hi-res images from the guys at Six, so I’ll be posting them tomorrow. I found this amazing archive of old Citroen brochures from the 50’s, 60’s, 70’s and 80’s with beautiful cover designs. The 70’s are definitely the best with the 50’s and 60’s containing some gems as well but the 80’s are mostly terrible. I love how these designs are timeless and look as if they were created today.